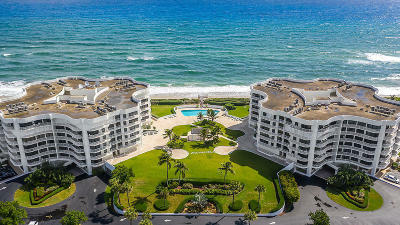 Live your dream on the beach! 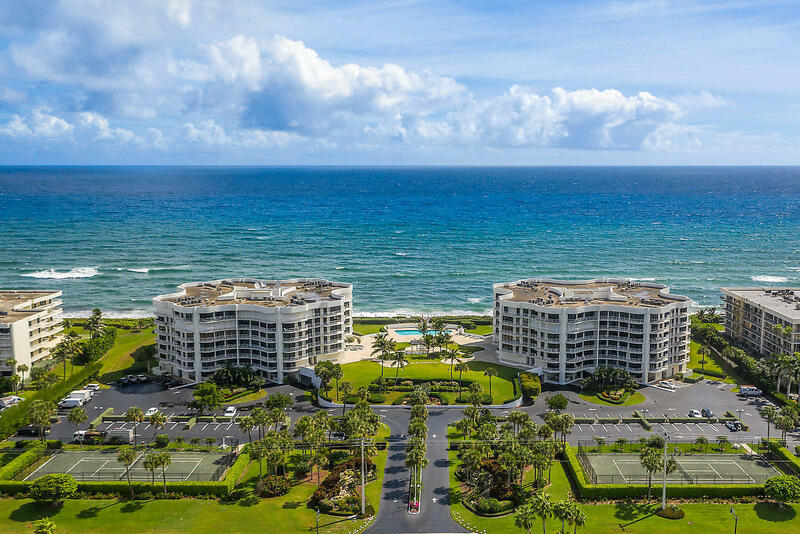 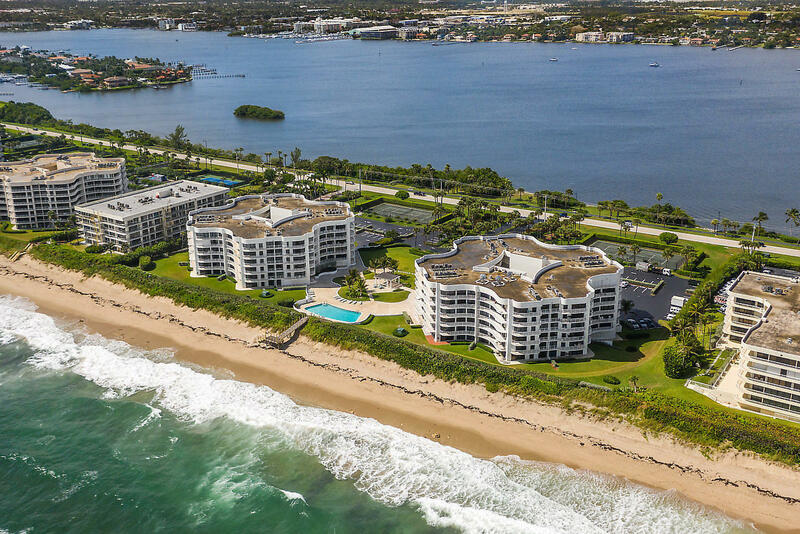 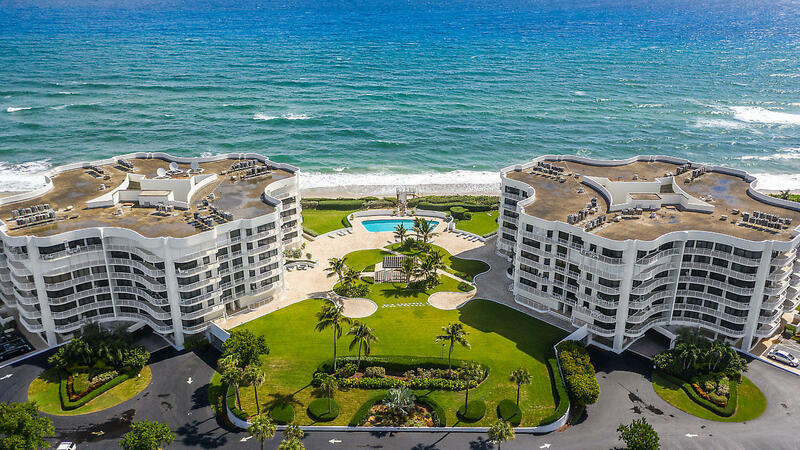 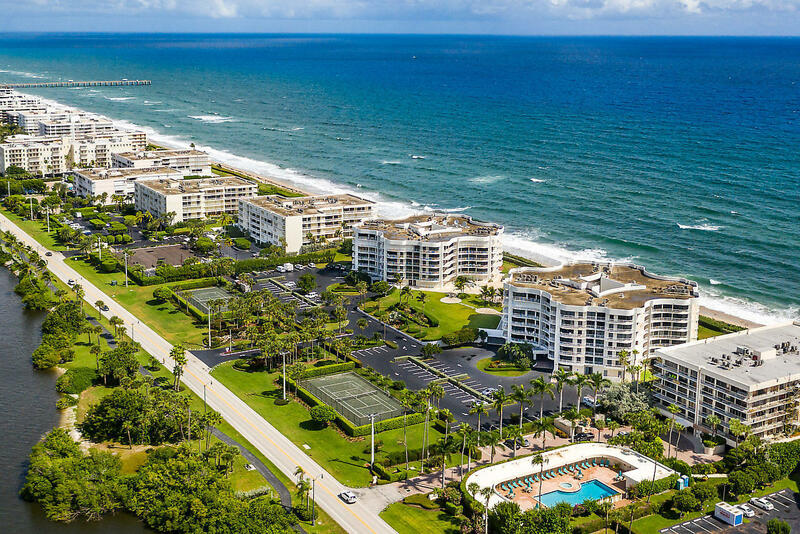 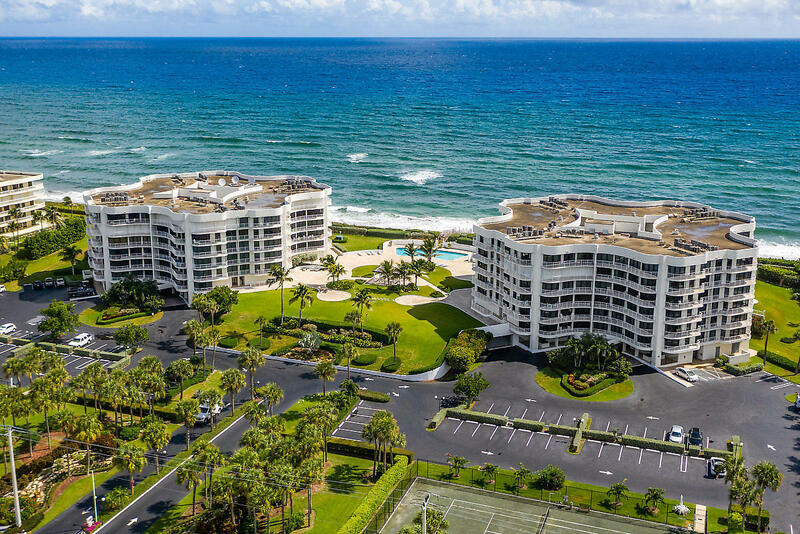 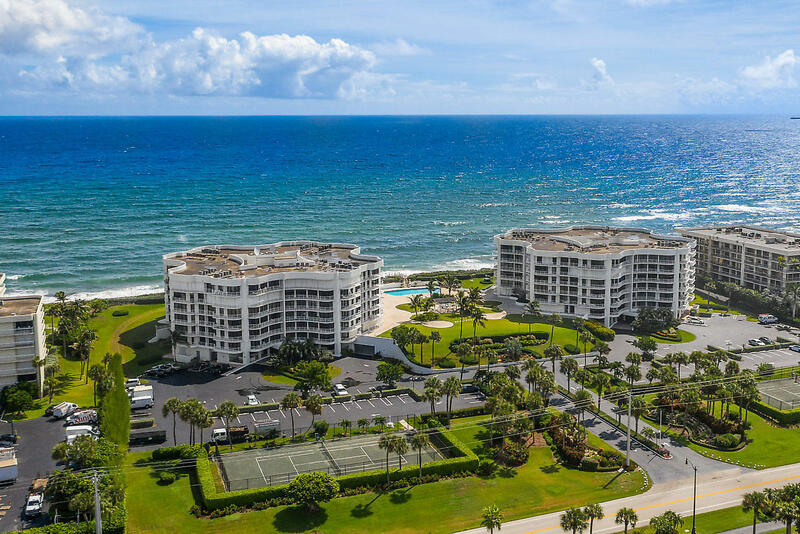 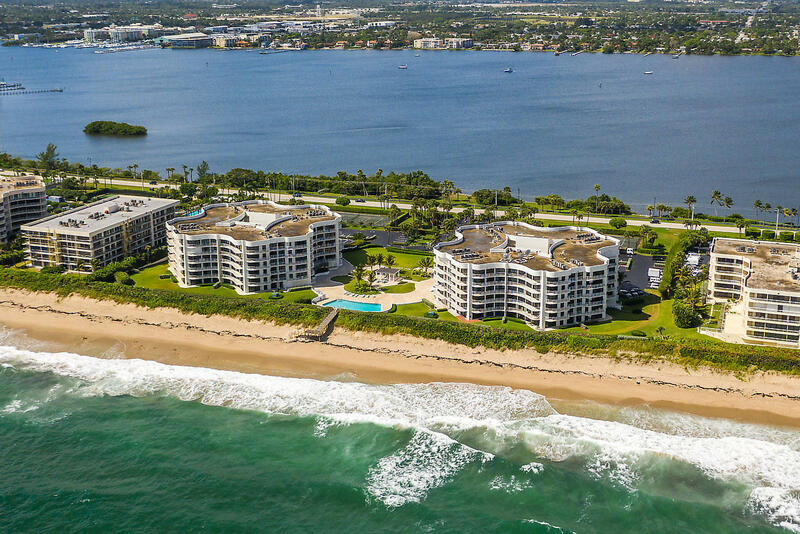 Thirty Three Sixty is the premier Oceanfront address in Palm Beach. 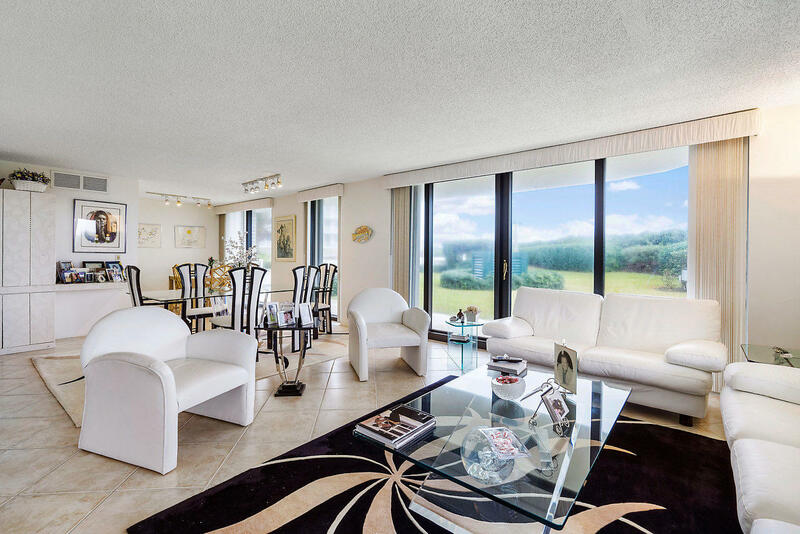 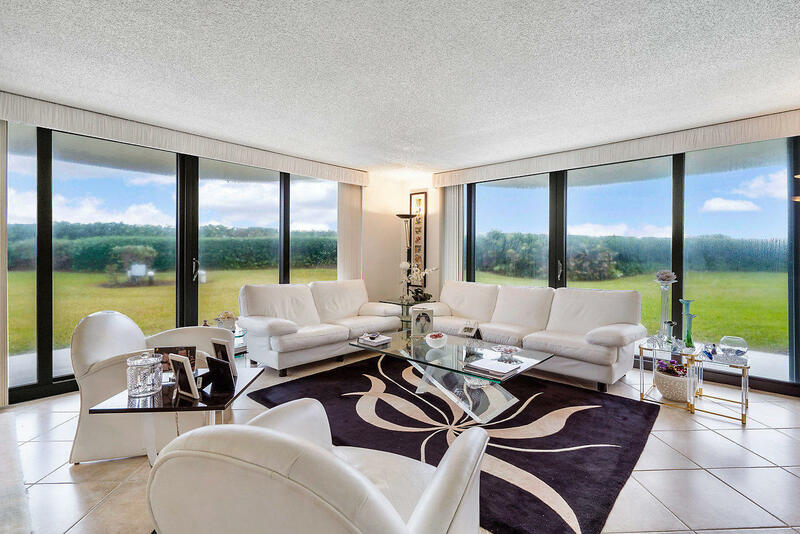 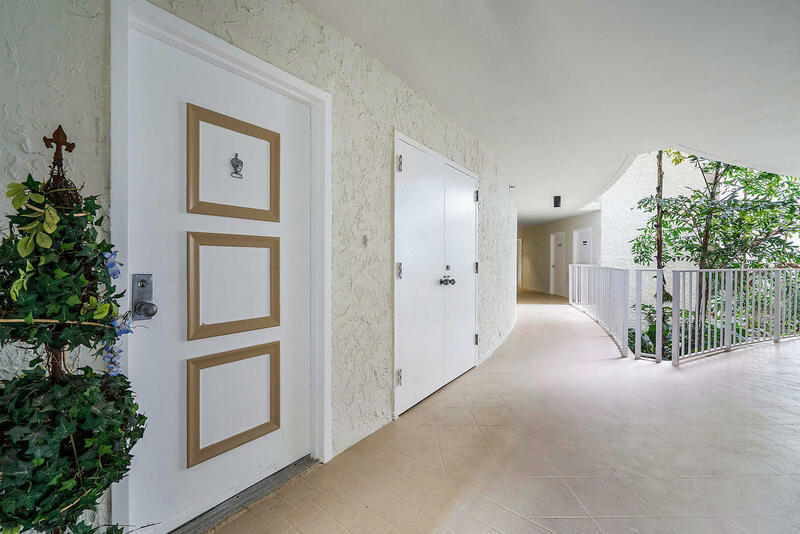 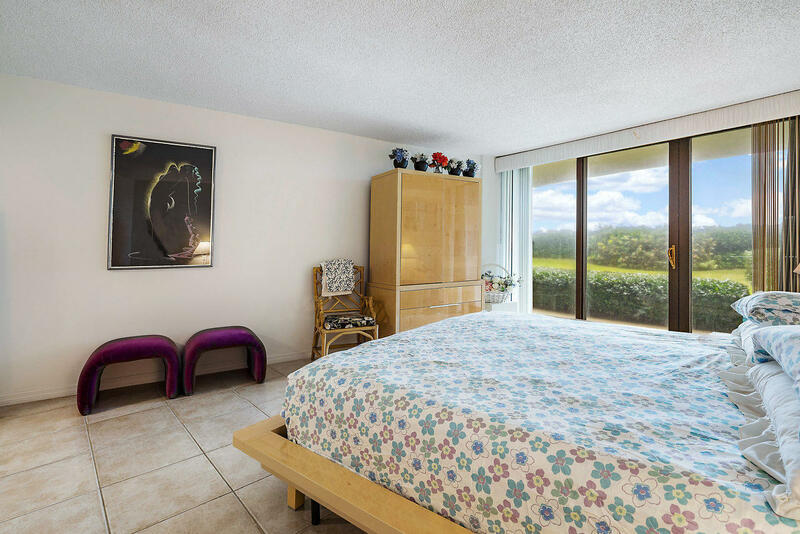 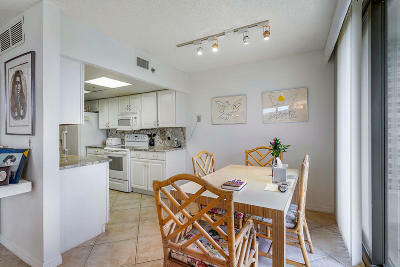 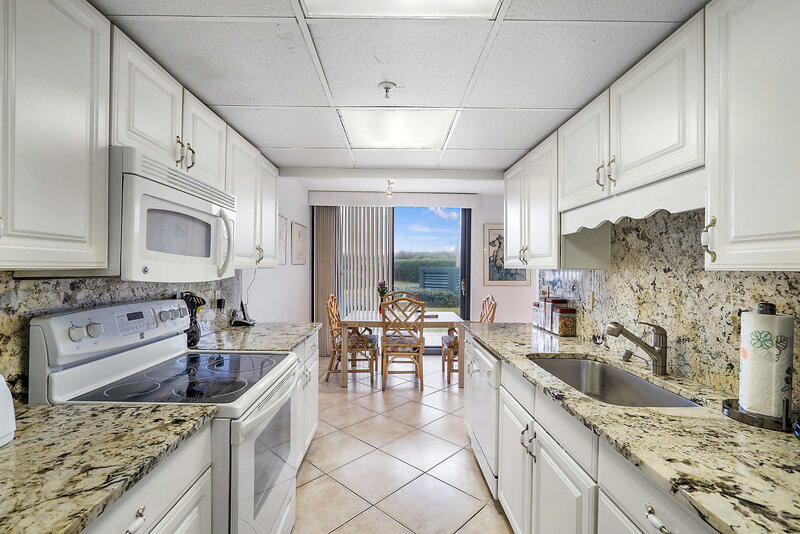 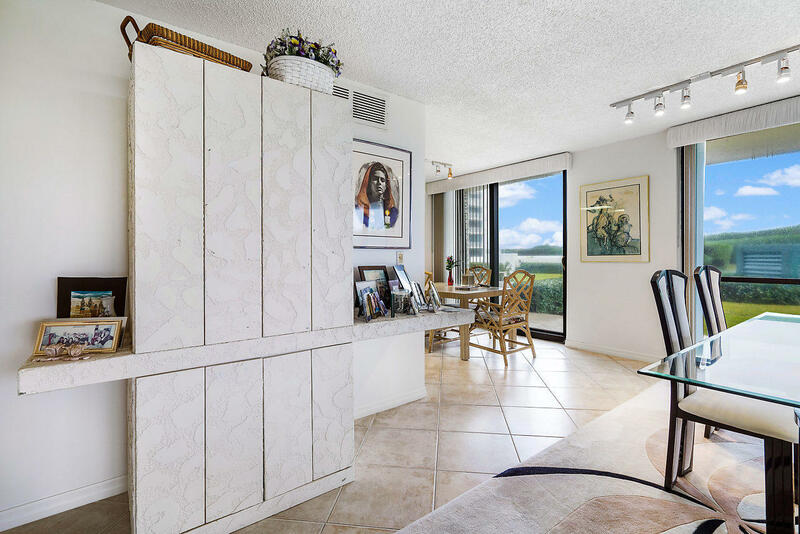 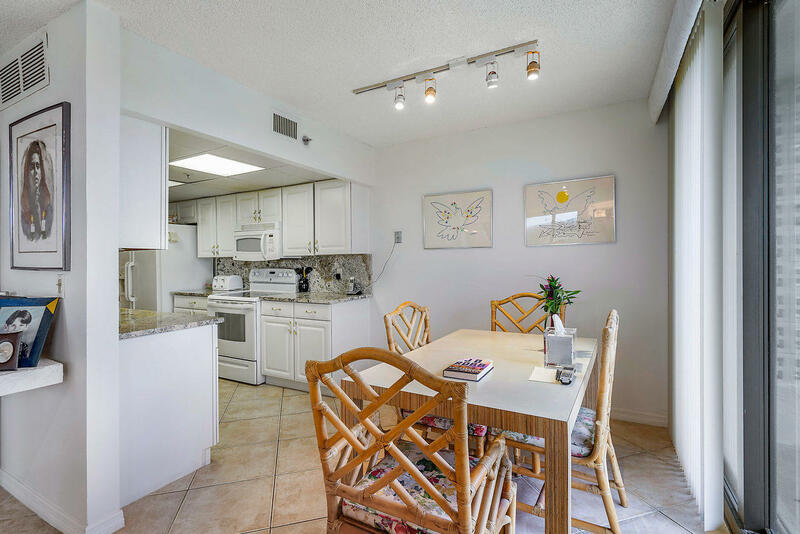 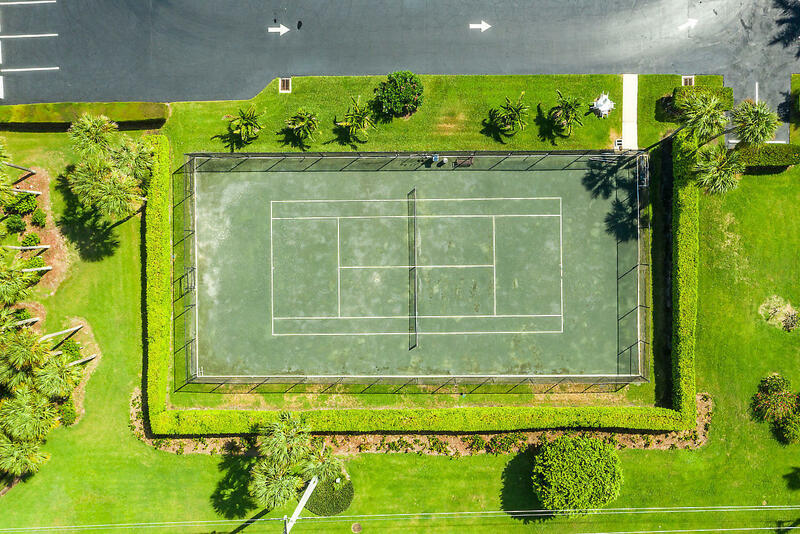 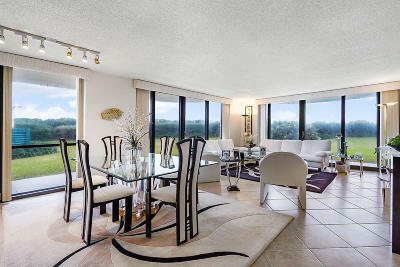 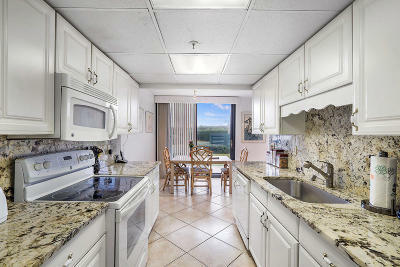 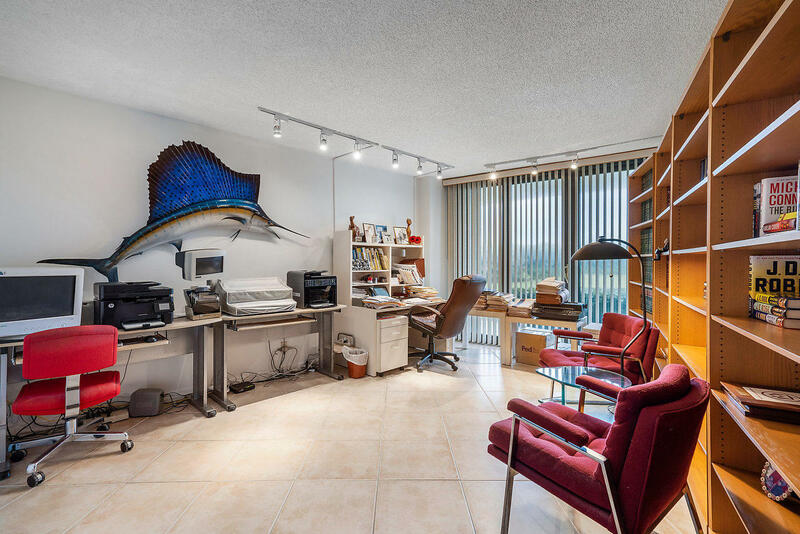 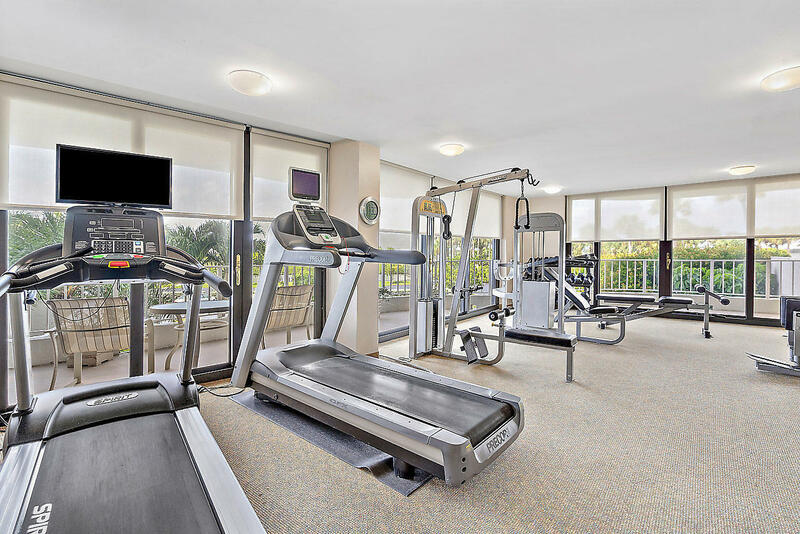 This luxurious and very spacious 3 bedroom, 2.5 bath lanai condo has an expansive wrap around patio and garden view. 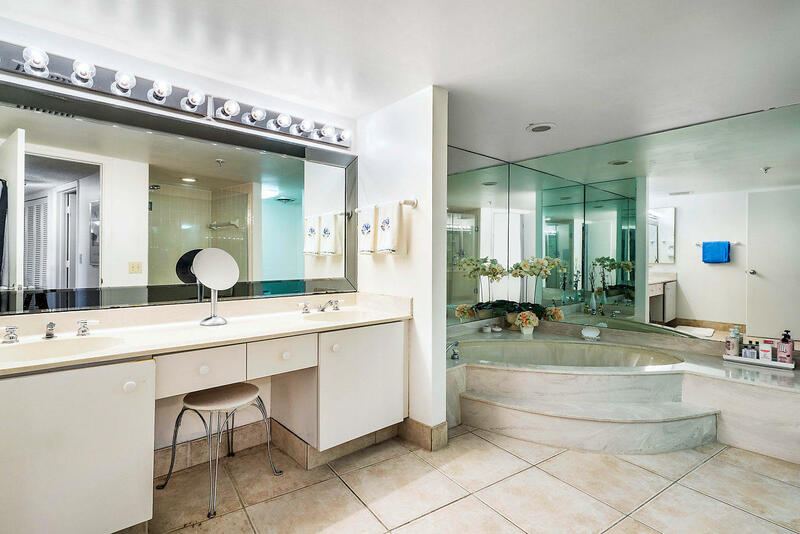 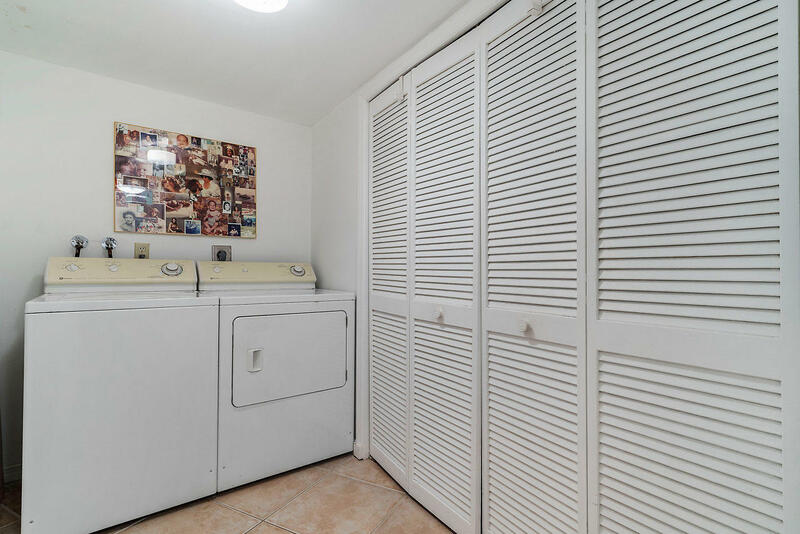 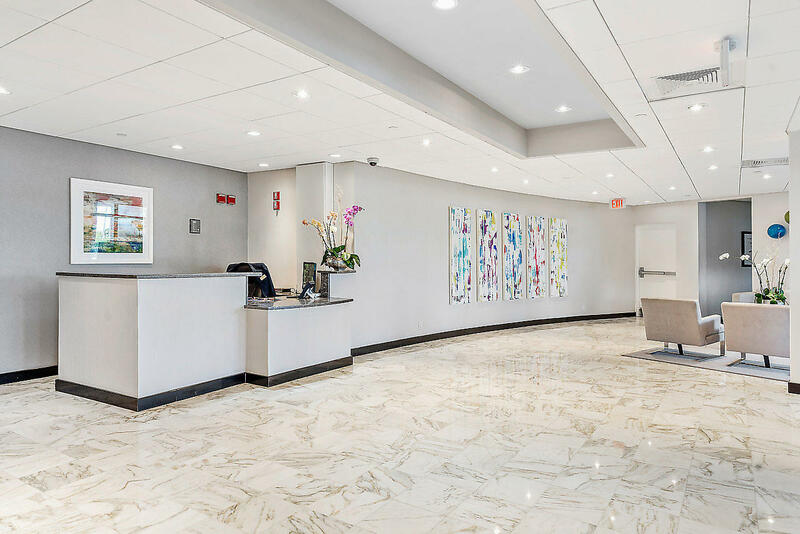 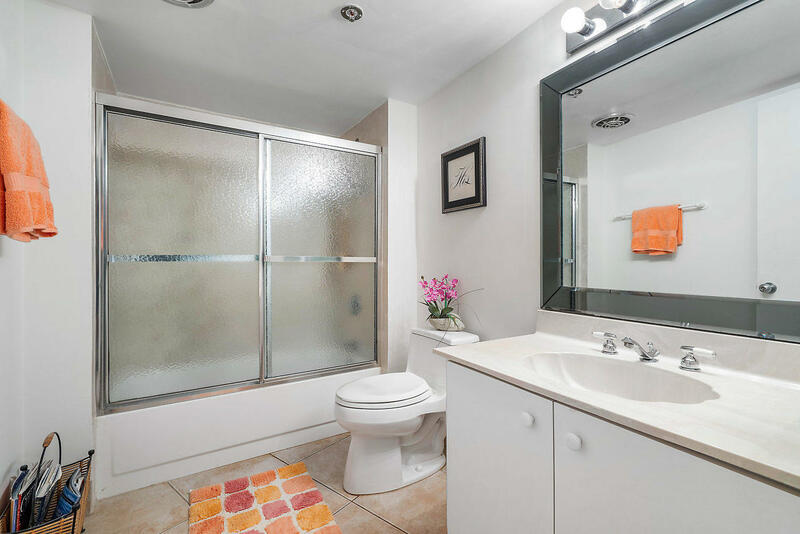 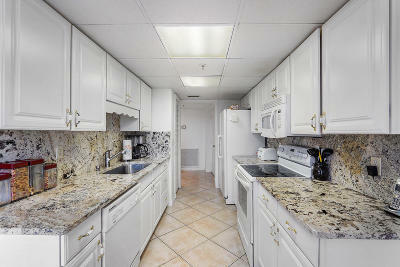 Bring your toothbrush because this unit is TURN KEY & BEING SOLD FULLY FURNISHED! 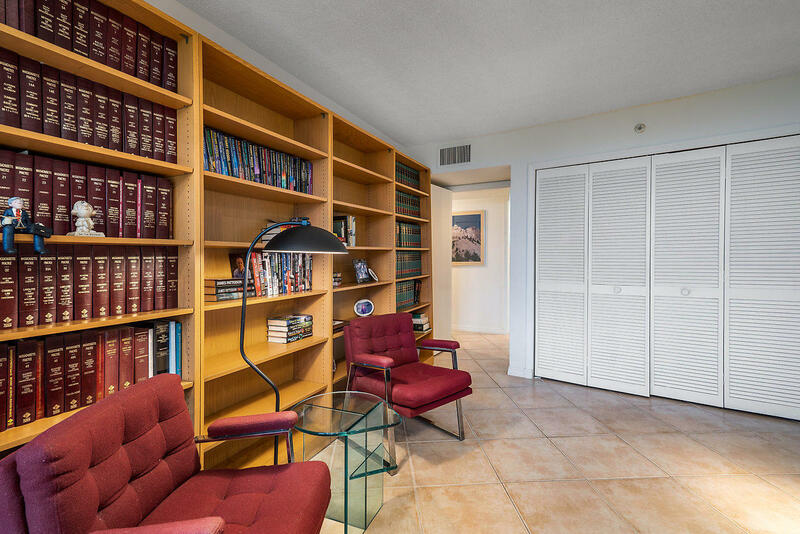 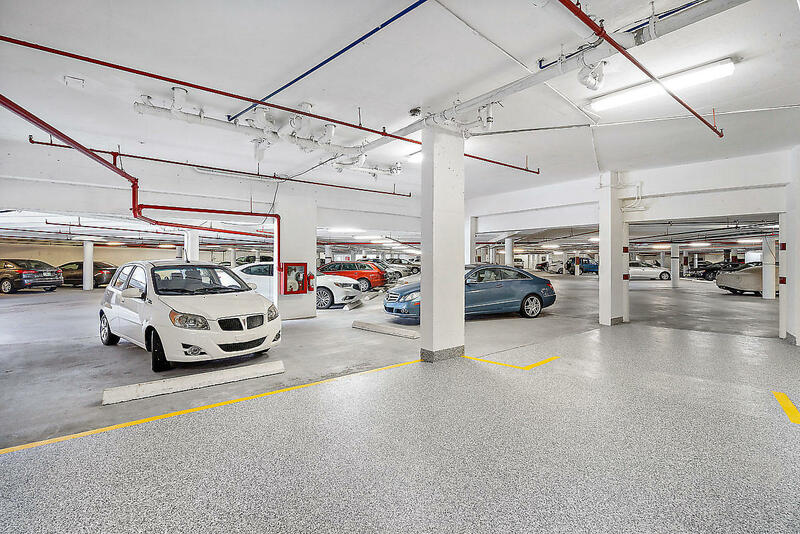 With over 2, 100 living sqft this unit lives like a private home. Enjoy the sunrise in your updated kitchen with custom cabinetry, granite countertops, large pantry & breakfast area. 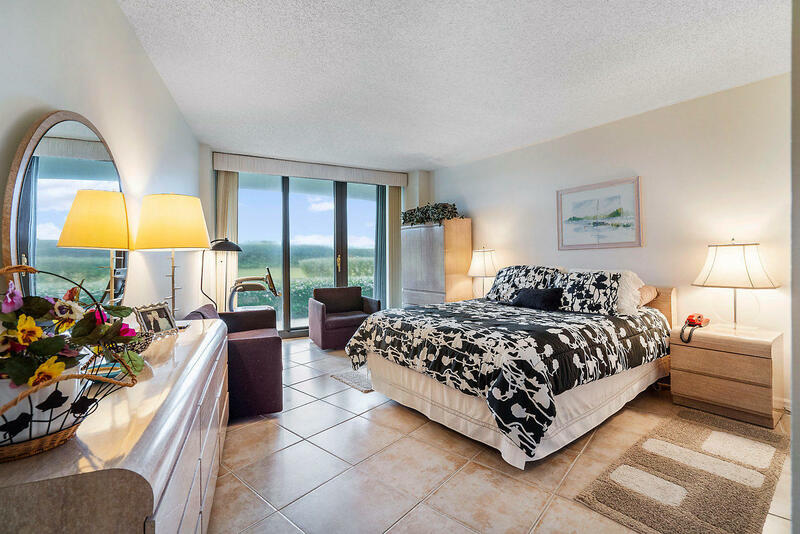 The desirable SE exposure & floor to ceiling sliders of hurricane impact glass throughout make the condo bright and inviting. 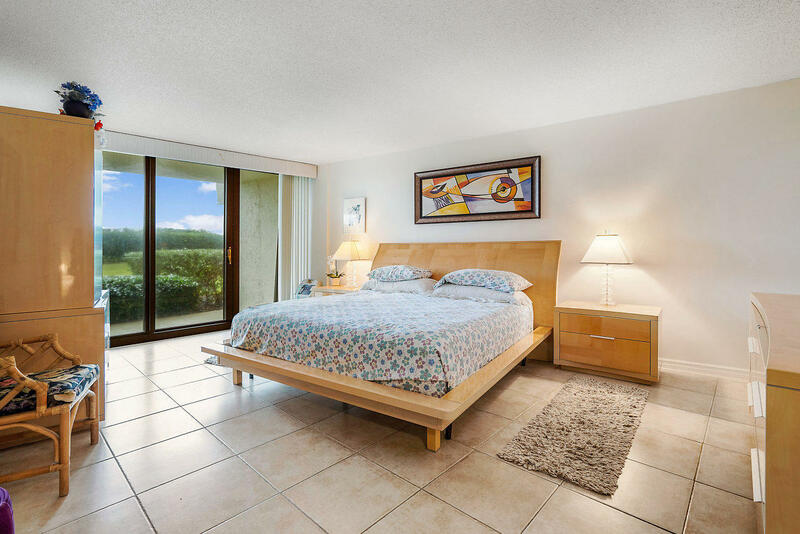 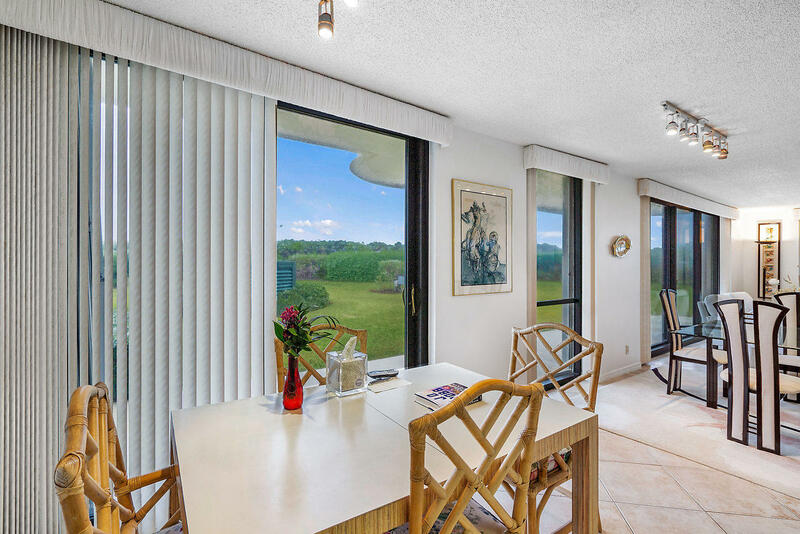 All the rooms open onto an oversized east facing lanai terrace. 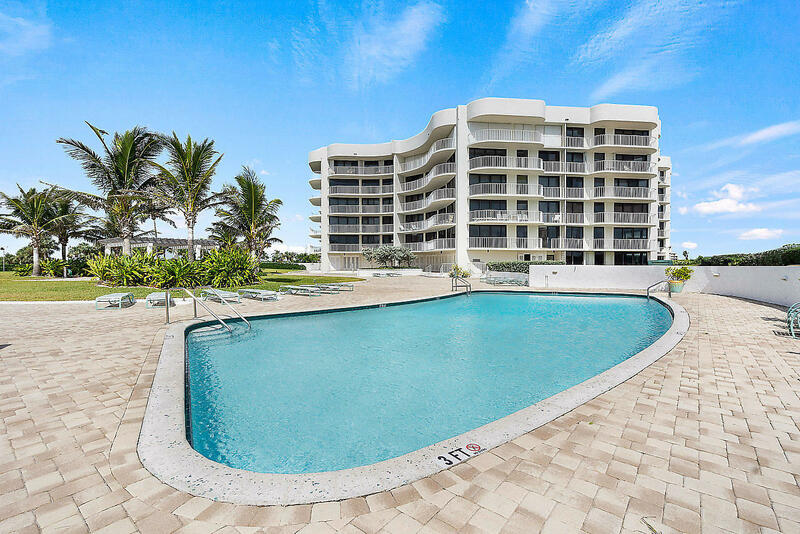 Access to the pool and ocean are just steps away. 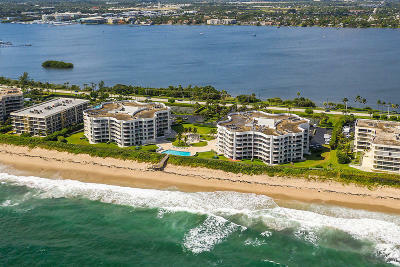 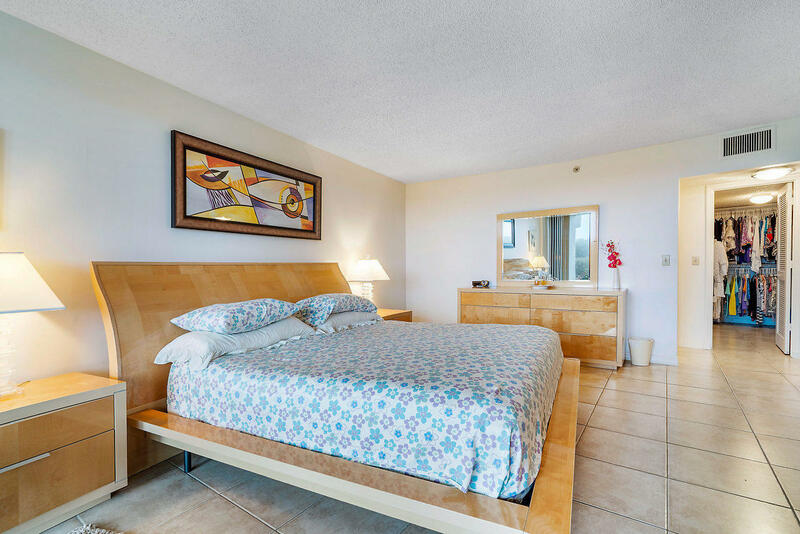 Full service direct oceanfront building featuring over 13 acres.